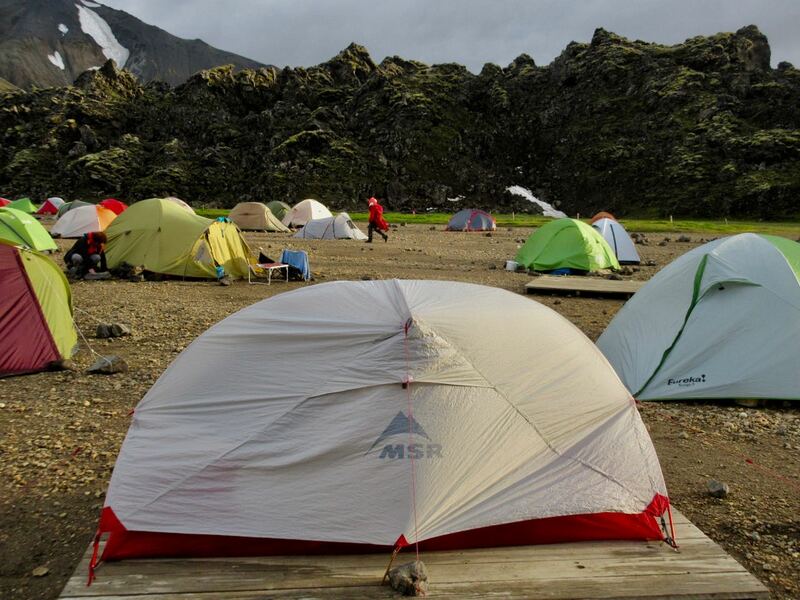 Best hikes, treks, tramps in the world. Years ago I tried and failed to do this hike. Roads and rivers were impassable in June of that season. Since then it’s been near the top of my bucket list. Click PLAY or watch on YouTube to see why. 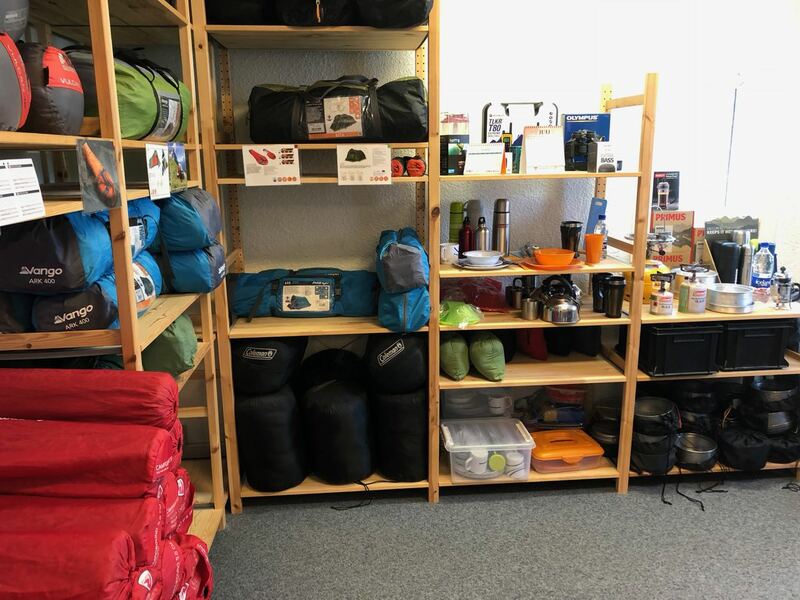 I bought my fuel at Iceland Camping Equipment in Reykjavík. It’s VERY expensive. Later I learned that every hostel and campsite has plenty of free fuel canisters left behind by foreign hikers who will soon fly out. 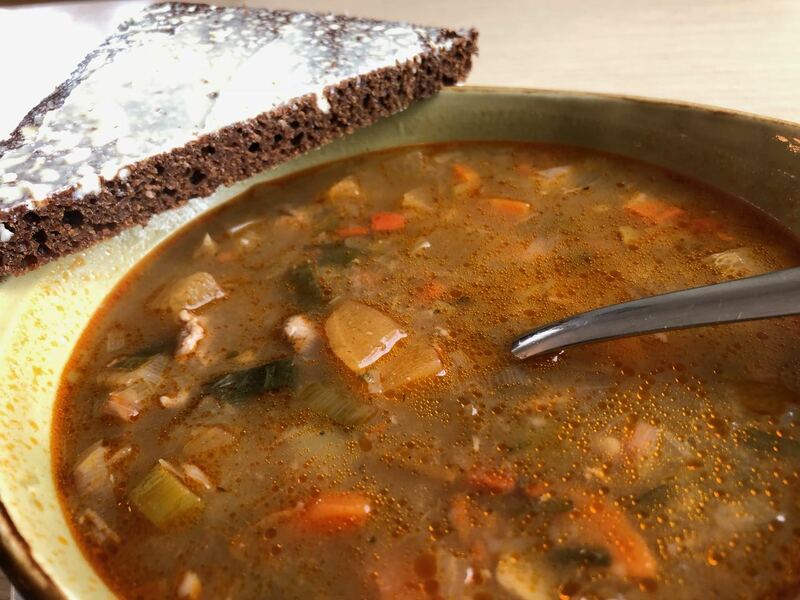 I enjoyed my last restaurant meal – traditional Icelandic meat soup. 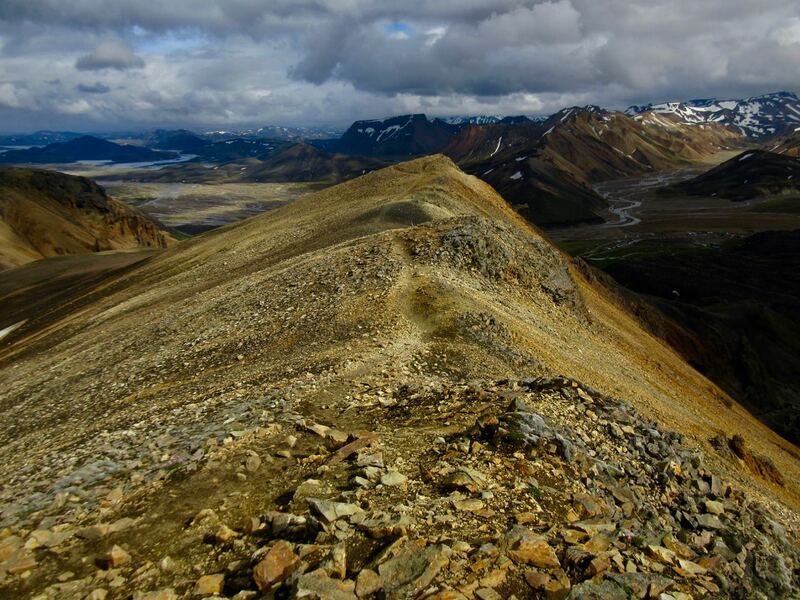 There are a number of ways to get to Landmannalaugar. 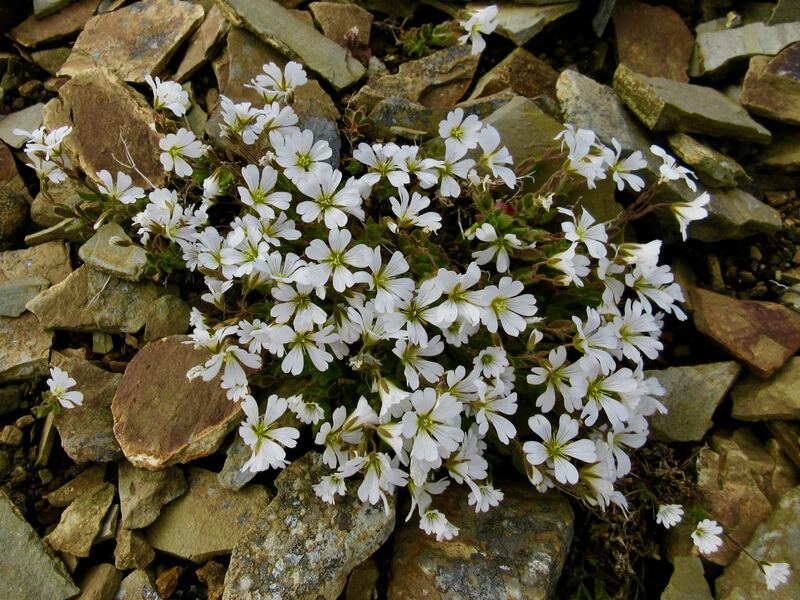 Reykavik Expeditions and TREX are the two biggest bus services. I went early to catch the 4pm bus. … Last bus leaves at 1pm. Never believe anything you read on the internet. 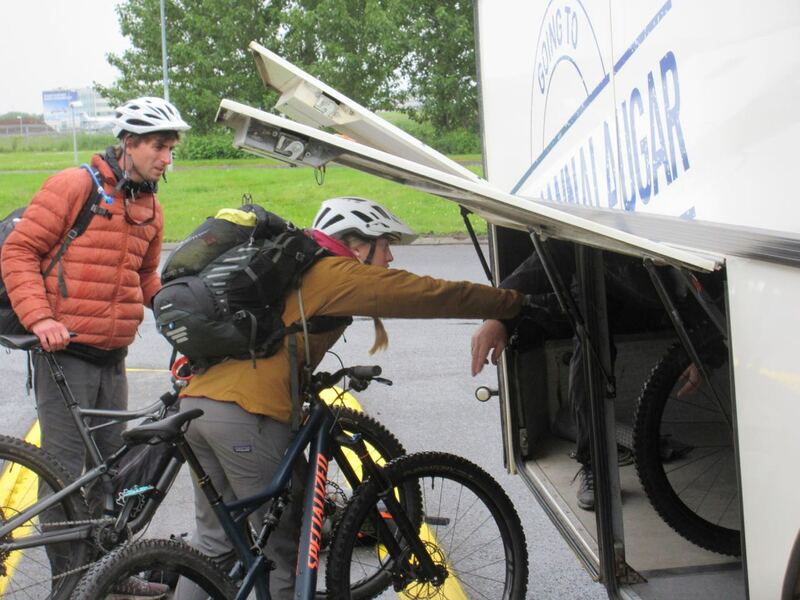 Next morning I was surprised to see young people from Alaska loading bikes. I’d not heard of people cycling Laugevagur. Turns out it’s a bad idea. 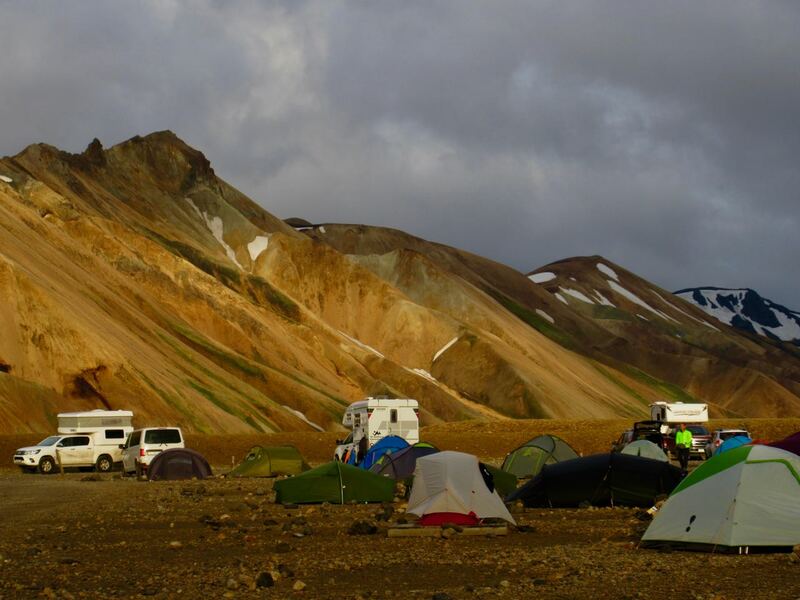 Reykjavík to Landmannalaugar is about 4 hours … if you don’t get stuck. 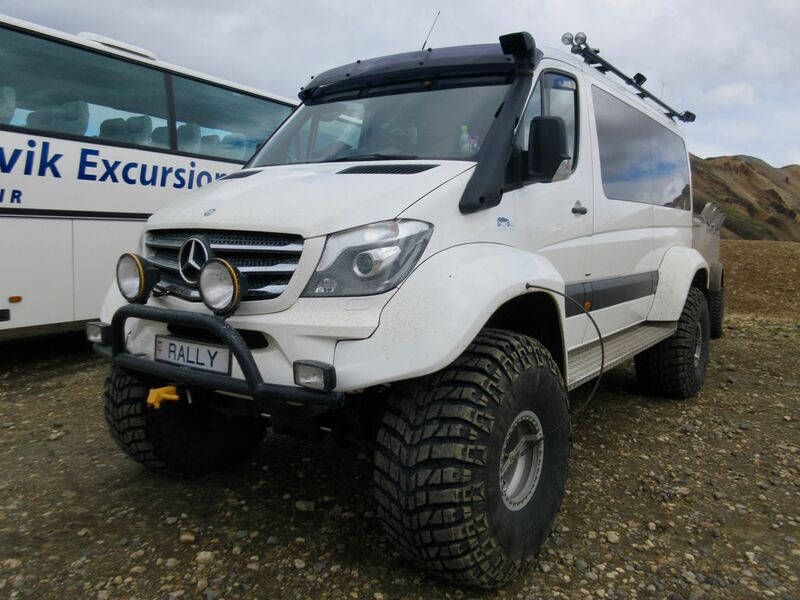 It would be FUN to drive your own rental monster truck. 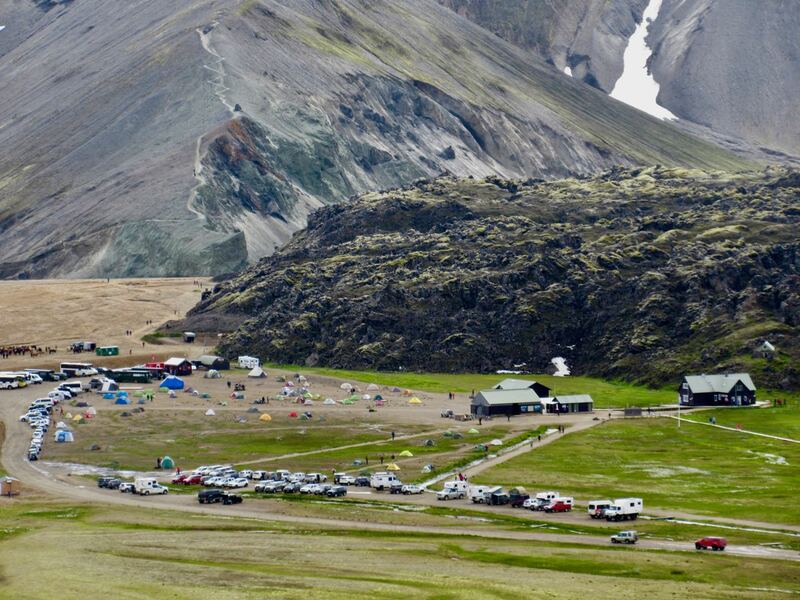 Landmannalaugar is a sprawling mess of a campsite. While the rest of the world was suffering a heat wave, Iceland has had the worst summer weather in recorded history (100 years). Forecast was not good. 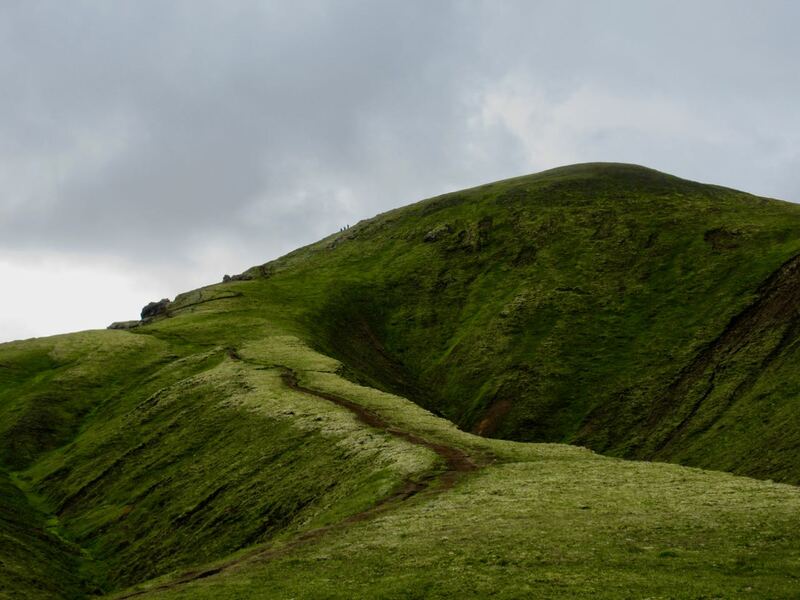 We worried whether or not we’d be able to attempt the hike. I put my Hubba up on a platform in case of flood during the night. At the information office you can buy a crappy day hiking map for about $3. Most recommended is the Suournamur loop (about 9km). I first took a detour up the Ljiotipollur ‘Ugly Puddle’ trail and found myself this lookout for lunch. Ljiotipollur is an explosion crater lake. 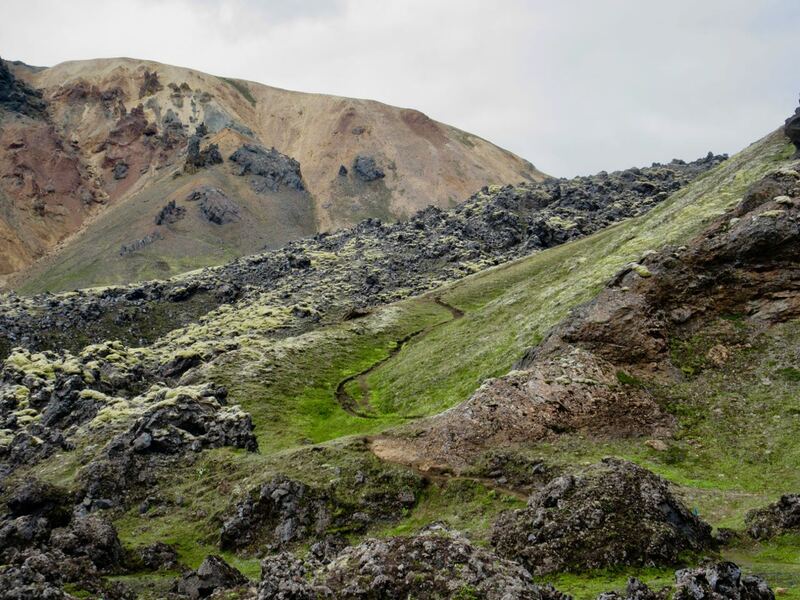 If you find any trail crowded in Iceland, you only need walk a few minutes on any side trail to feel like you have the island to yourself. Suournamur trail is gorgeous. It climbs up above the campsite. I left a Summit Stone atop one of the cairns. Not much can live up here. I really liked this ridge walk section. I got my feet wet on the river crossing after coming down. 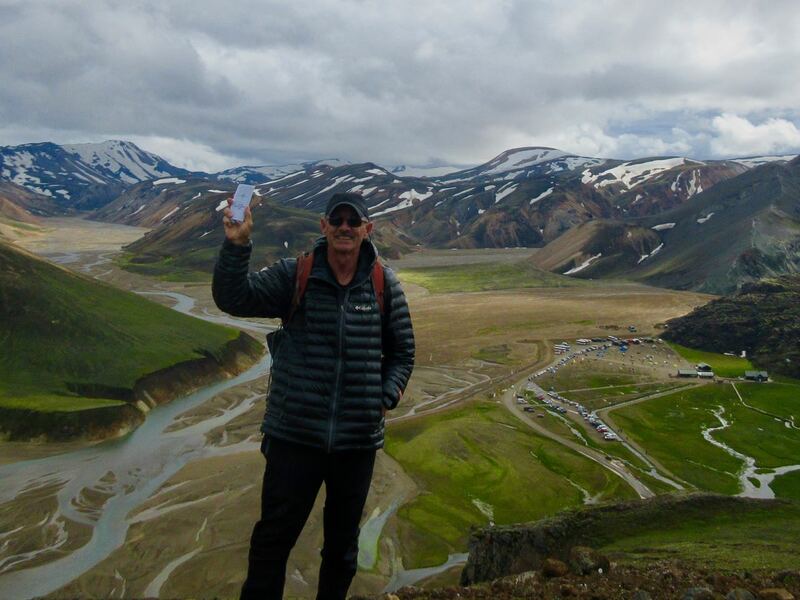 Situation normal hiking Iceland. 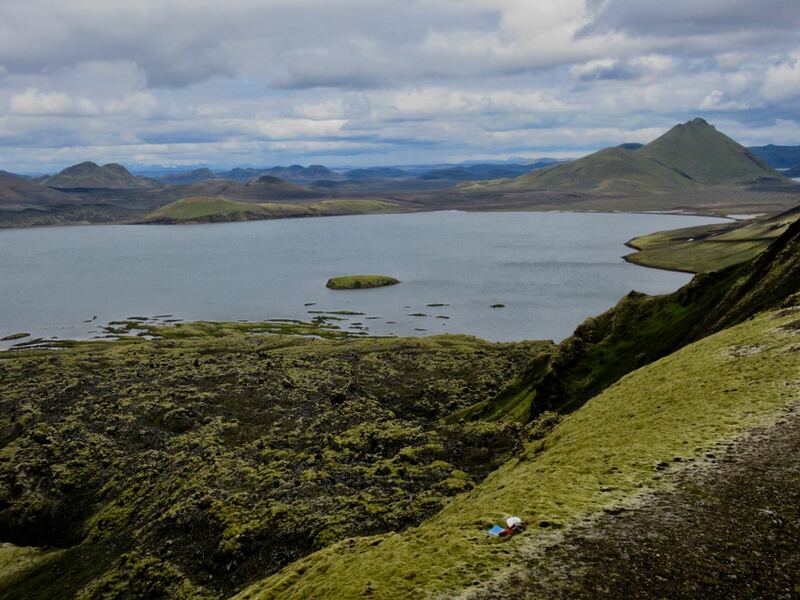 The highlight of Landmannalaugar for many are the natural hot springs. FIRST you need to get there down a long boardwalk without freezing. Having had hernia surgery just a week prior, I wasn’t suppose to soak the wound … but couldn’t resist. 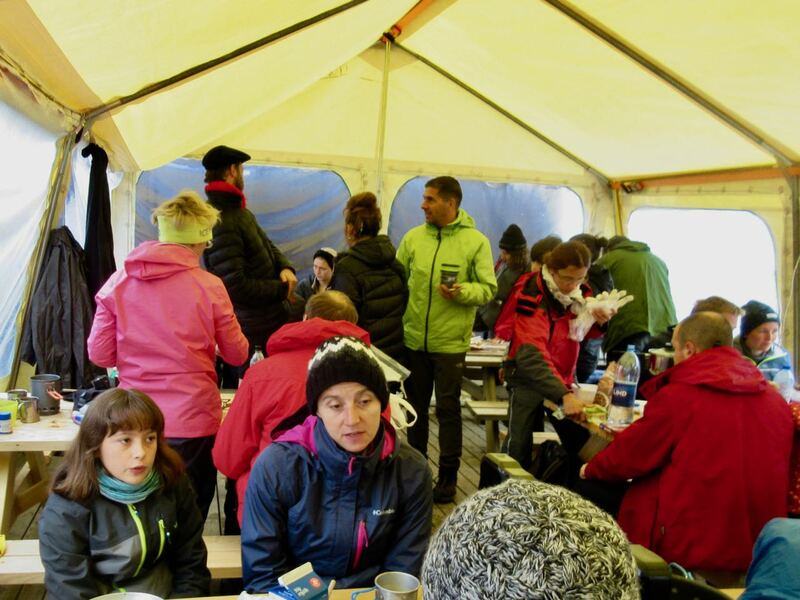 When weather is bad, everyone crowds into the warm, bright cook tent. This entry was posted in boardwalk, desert, hot springs, ridge walk, volcanoes by Rick Mc. Bookmark the permalink.